Detailed daily training schedules for all 13, four weekly training periods through the year. Progressive build up through the year from stamina to endurance to strength to speed. 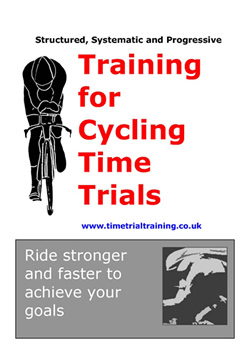 Turbo training methods and sessions. in electronic OR hard copy format. To purchase the booklet for £9.95, you may order the electronic booklet and pay on-line using PayPal. The booklet will be emailed to you in Adobe Reader format as soon as your payment has been processed. Click the button below if you accept the terms and conditions and wish to transfer to the ordering page. Adobe Reader may be downloaded, free of charge, from the Adobe web site. be sure you state your name and address clearly and allow 2 weeks for delivery.